Barcelona, Spain - February 1, 2019 - Panasonic has announced it will be offering comprehensive support for LUMIX photographers on location at the Olympic and Paralympic Games Tokyo 2020. "The launch of our S Series full-frame mirrorless cameras, LUMIX S1 and S1R, allow us to deliver to a new audience of professional photographers. As a result, we are pleased to develop our service offering to match the requirements of this customer base at one of the single largest gatherings of professional photographers in the calendar." 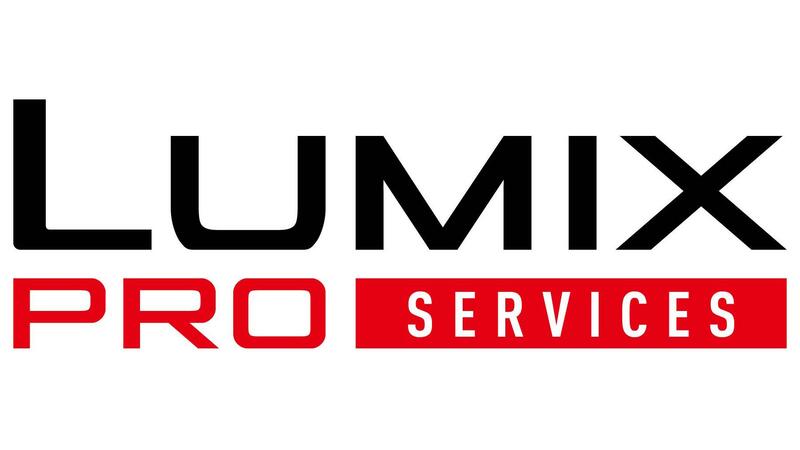 LUMIX PRO has been created with the user in mind and is designed to provide a consistent global framework for support of photographers when they need it the most, such as shooting athletes at the Olympic and Paralympic Games. LUMIX, which debuted in 2001, is the photographic brand of the Panasonic Corporation. Under the brand, the company launched the World's first Mirrorless interchangeable lens camera* in 2008. With the launch of the GH5, LUMIX was propelled into the Professional market, a position that was further cemented with the subsequent launches of the LUMIX G9 and GH5s. *For a Digital Interchangeable Lens System Camera. As of September 12, 2008, according to Panasonic data.